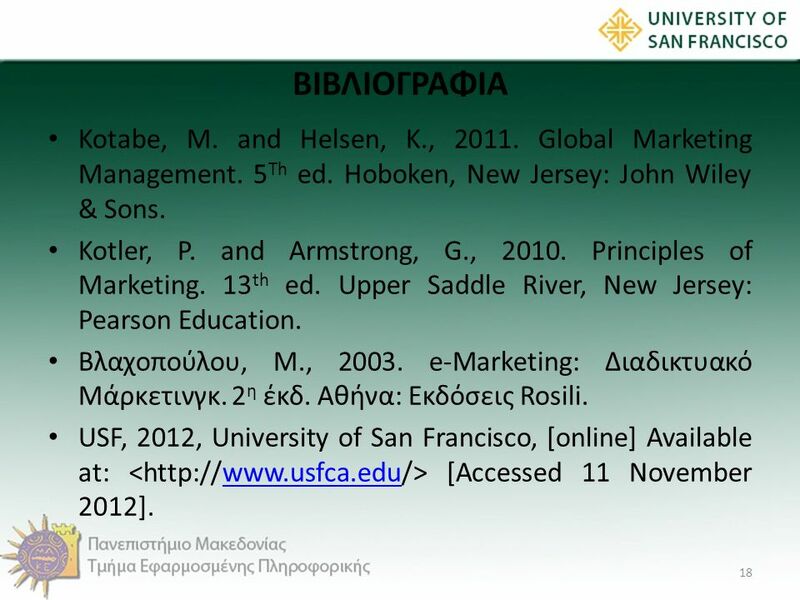 Global Marketing Management FOURTH EDITION. M. Kotabe and K. Helsen. New York: John Wiley and Sons, Inc. (2008), 682 pages. ISBN: 978-0-471-75527-2. Global Marketing Management by Masaaki Kotabe, Kristiaan Helsen and a great selection of related books, art and collectibles available now at AbeBooks.com.